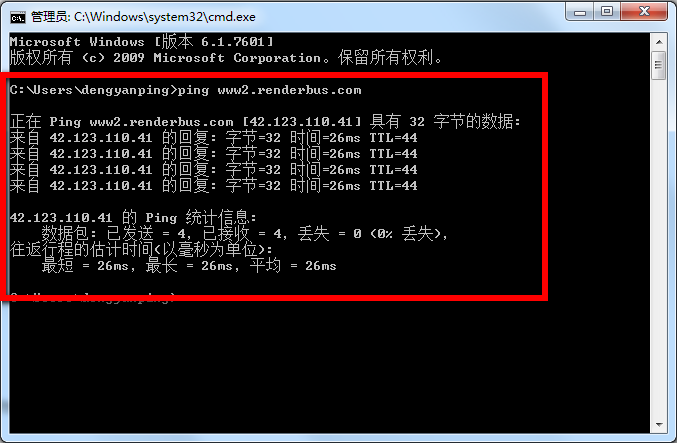 Click “Start” button and run "cmd", then type "ping www2.foxrenderfarm.com" for Platform W2. If the ping is failed, please contact your internet administrator and ensure that your access to related IP or port is available. Type "telnet www2.foxrenderfarm.com 8888" for Platform W2, if the telnet works, please contact our online customer service and they will help to report it to the R&D team to get it fixed. If the telnet is failed, please contact your internet administrator and ensure that your access to related IP or port is available. Please retry to log in again, this problem might be due to a bad connection to our server and have failed to have the script loaded to your local path: %appdata\Renderbus\1007\Module\Script. Please contact our online customer service if this problem still persists. 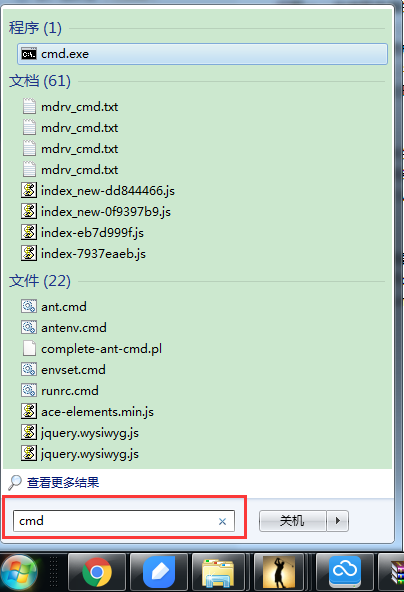 Click “Start” button and run "cmd", then type "ping cdl.rayvision.com" (the server list is acquired from this site). If the ping succeeds, please contact our online customer service for further assistance. Otherwise, please contact your internet administrator and ensure that your access to related IP or port is available.